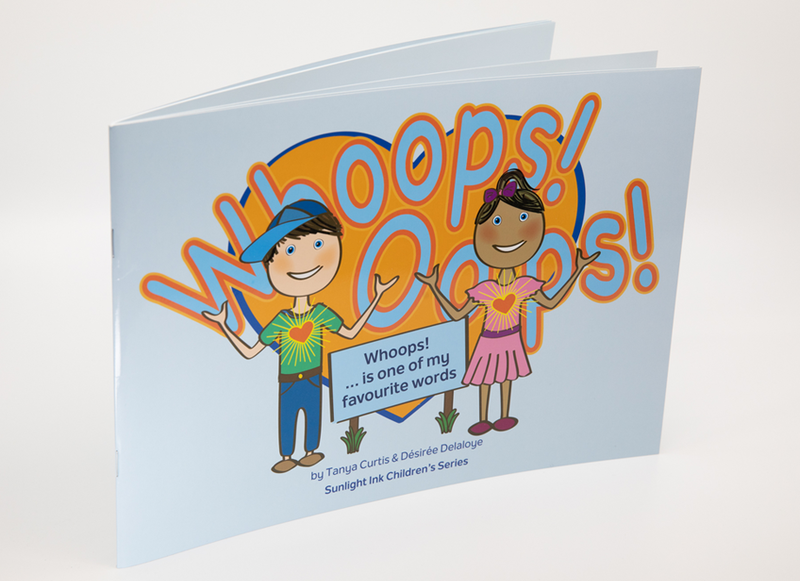 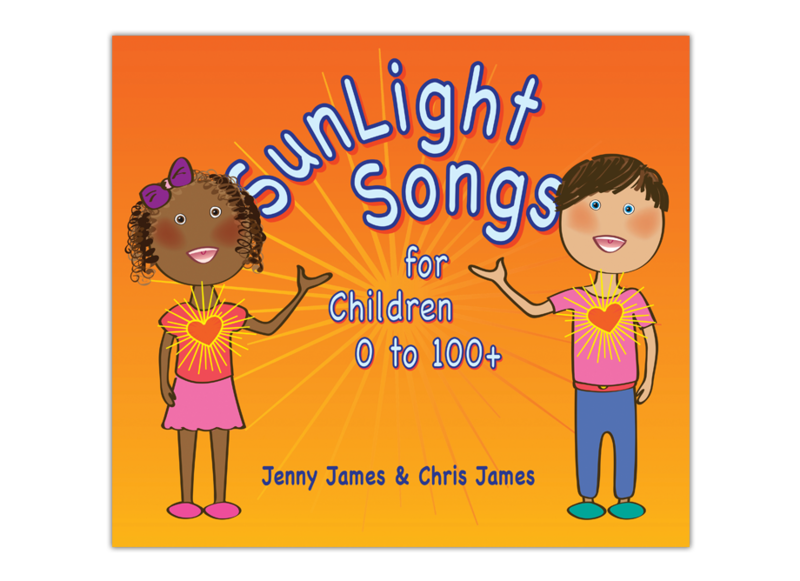 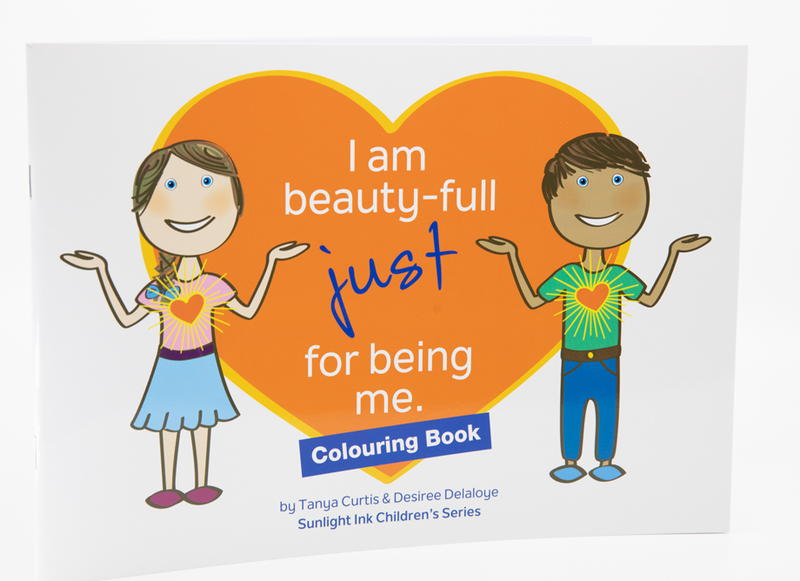 Box Set of Creative 'Colouring' Book for all young artists, as well as one book of your choice from the Sunlight Ink series. 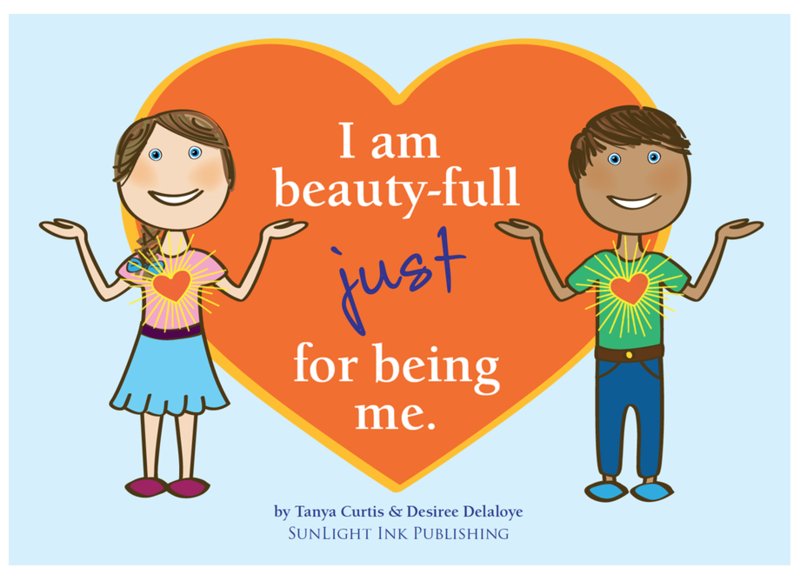 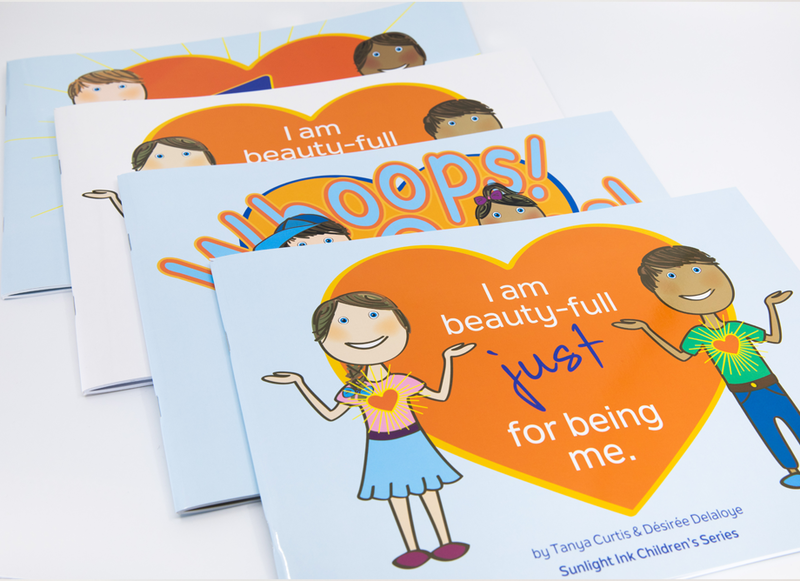 Enjoy all 3 Sunlight Ink books in this special box set - I Am Beauty-Full Just for Being Me, Whoops! 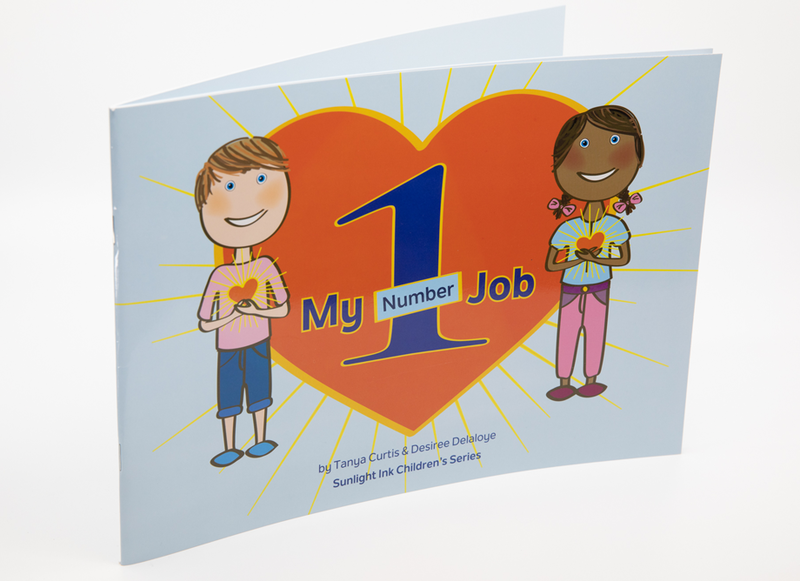 ... Is One of My Favourite Words and My No 1 Job. 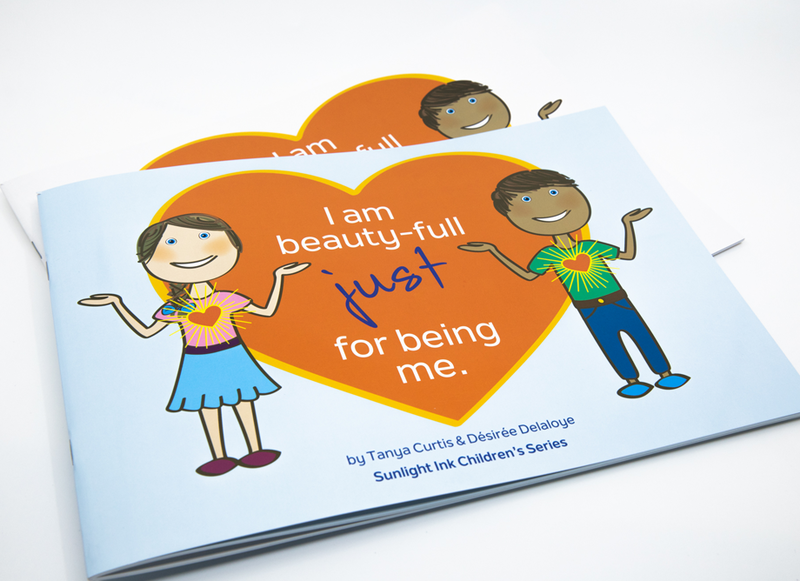 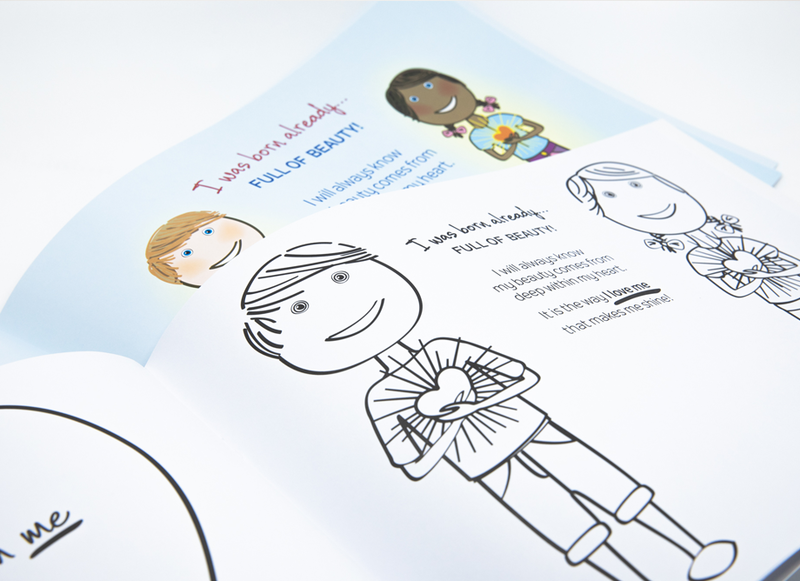 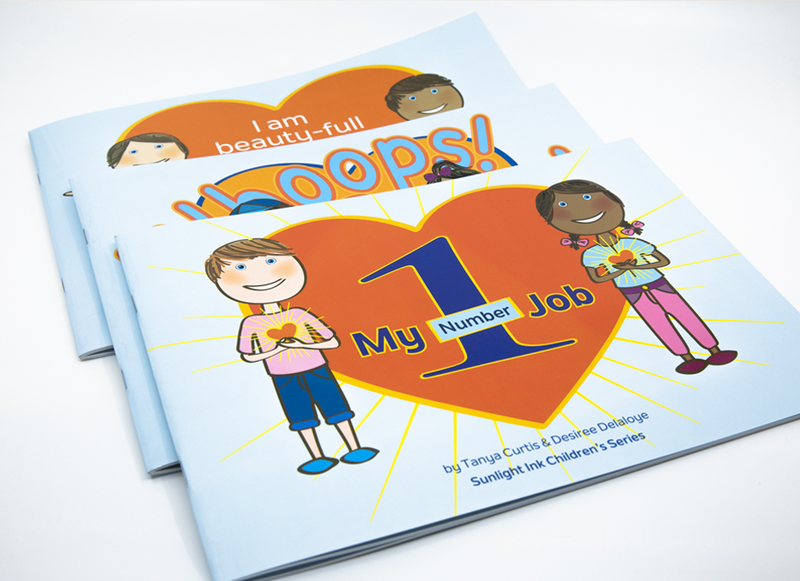 I Am Beauty-Full Just for Being Me + Creative 'Colouring' Book for all young artists.